Lately I’ve been pondering the idea of self confidence. I’ve always had an amazing sense of style (it’s okay to toot your own horn or tap yourself on the shoulder occasionally, right?). 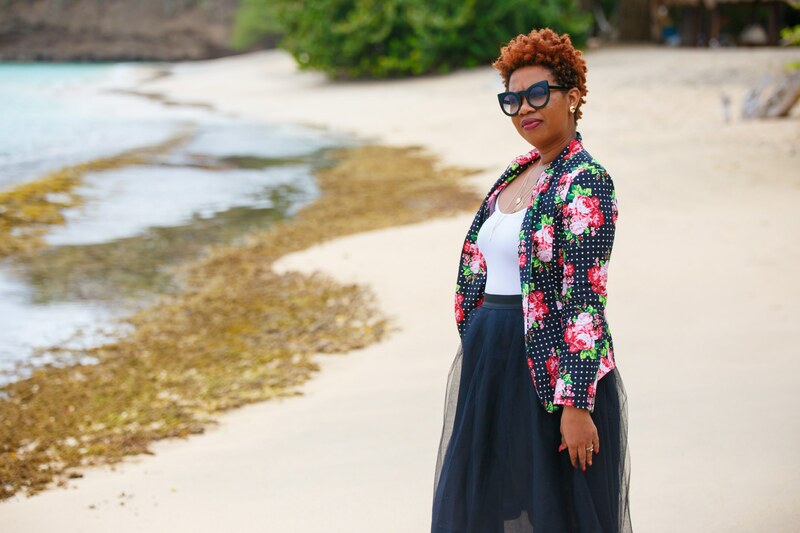 Fashion has been a creative outlet of mine for as long as I can remember, and while my style choices have always made me stand out… it wasn’t necessarily confidence that guided these decisions. It was creativity. Being in my 30’s has brought on a new found confidence. Yes Really! I have fallen in love with my body and have been choosing clothes to show it off more and more. As a christian I struggled daily with confidence. And you may ask how can someone like you who have it all together struggle with confidence . It is not as easy as you would think, confidence does not come easily you have to encourage yourself daily to stand against the odds of this life. Here are some keys concepts I outlined in finding and keeping your confidence. Be you. I think this is the MOST important concept in finding your confidence. Trying to look like someone else, be like someone else, or live someone else’s life is exhausting. How can you practice self care trying to be someone other than yourself? Learn to be comfortable in being unapologetically yourself. Stop Feeling sorry for yourself and live your life the way God created you to do so. Embrace your flaws. I hated my nose. I hated my eyes. I hated my shape. Then I stopped and thought to my self God created me beautiful and I am beautiful. I started accepting that fact and falling in love with them and myself. Spend time with yourself. Date yourself. Get to know yourself. The same time and energy you would spend getting to know a new man (or woman) and fall in love with them.. spend it falling in love with yourself. But you can’t fall in love with you until you’ve spent time actually finding out who you are. Practice Affirmations. In my journal I write to my self love affirmations that carry me throughout the day. It is a constant reminder that I am beautiful- both in my looks and in my spirit. Even days when I’m not feeling it, I am forced to read “you are beautiful”. Be deliberate in the messages you feed yourself because you actually start to believe them. Because I saw the benefits of doing it, I decided to create my T-shirt line “The Power of IAM Collection“which will soon blossom into a Lifestyle Apparel Brand. (Check out my shop on the blog). Compliment someone. As women, its hard to maintain a constant flow of good self-vibes. I have made it a challenge to myself to compliment at least one person everyday that I don’t know. Be it on the street or on social media, I believe that positivity begets positivity. The confidence struggle is real. There are moments, days, and weeks when even I don’t feel it. On those days I get up, get dressed, and head out into the world, because I may run into someone or something that gives me that extra boost. Learn to fight the energies, people, spaces, and places that deplete your confidence. That’s the best advice I can give. I hope you are inspired and you use one or all of this tip to guide you to finding your confidence. I looovvvvveeee this post! Shine on Teri you are doing amazing things!